Welcome to August! How was your July? This was one of our busiest months. We spent almost every weekend getting together with friends to explore, eat food, and celebrate birthday parties. Bounce houses are a great way to burn off energy! Our so still loves running around every chance he gets. When it's not too hot, we go for walks regularly. He has been having a lot of fun at our local playground and jungle gym. It’s been quite hot here in Southern California. We are lucky to have access to our community pool (since we pay homeowner’s association dues). Our son loves splashing around in the water. Our friend also invited us over to their home to go swimming. As soon as life settles down a bit with our baby, we will get swimming lessons for our son. One of our big wins this past month was that my wife was able to snag a free Pottery Barn teepee off one of her mommy Facebook groups. Our son loves his new little teepee! This saved us $179, not that we would be spending this amount of money on him though! It’s been a joy watching our children grown. Our daughter just turned 7 months old. It’s amazing how fast time flies. She can sit up, eat solid foods, and burp on her own. 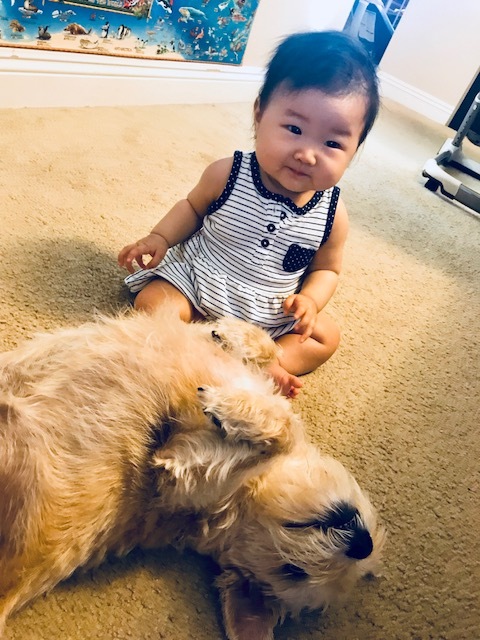 Abby has warmed up to our daughter. 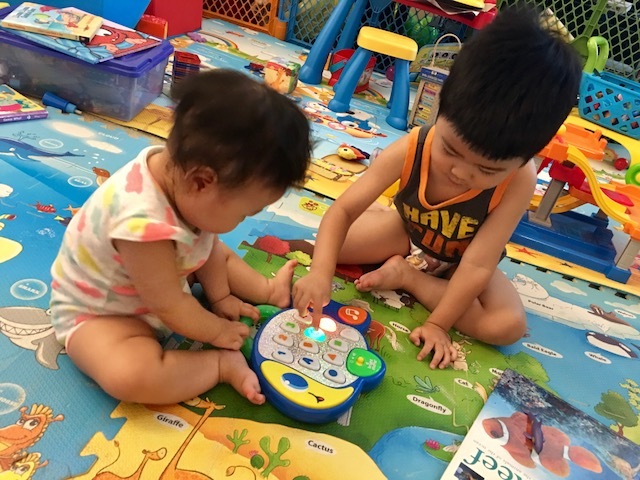 I love seeing our kids play with each other! There are times when things get very hectic and crazy at home, but it keeps our lives exciting. On 7.2, I received $10.23 deposit in my Discover Cashback Checking account. This is a 1% cash back on my mortgage payment for our rental property mortgage, which allows for debit card purchases. On 7.23, I received a $20 statement credit in my AMEX SimplyCash business credit card. The 10% cash back on purchases made at Staples is still going on (up to $100 in total statement credits until 11.30.2018). I used my credit card to buy $200 worth of Amazon gift cards. On 7.25, I received a $24.50 statement credit in my AMEX SimplyCash business credit card for cash back earned with normal purchases. On 7.29, I received another $20 statement credit in my AMEX SimplyCash business credit card. I used my credit card to buy $200 worth of Amazon gift cards, earning 10% back. We mostly use Amazon to purchase everyday items, saving us a trip to the store. 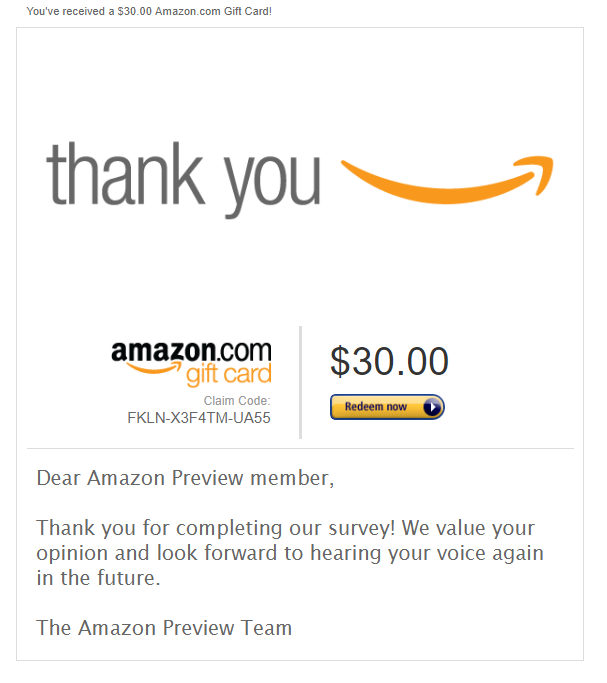 On 7.2, I received a $50 Amazon gift card for doing a medical survey from GLG. 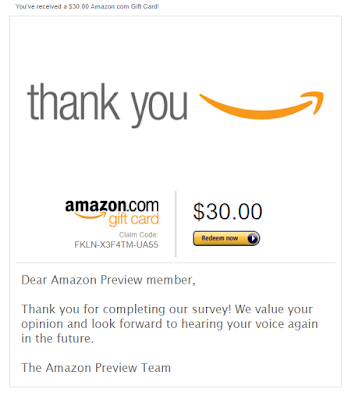 On 7.12, my wife received a $30 Amazon gift card for doing a Amazon Preview survey. On 7.5, we received a net profit of $430 from our rental property. On 7.9, I received a check for $325 for teaching at the local university. On 7.4, I received a $5 Amazon gift card from MyPoints. On 7.12, I received a check for $674.44 from consultation income. All of this totals $1,589.17 from our side hustles for the month of July. It’s great to bring in this extra income while having a fun and busy month. I don’t see our lives getting more relaxed any time soon, especially as our kids get older. I'm constantly on the lookout for other opportunities to boost our income.